Anyone got one of these yet, any good? My bigger concern would be fitting lights around it. Get to a shop and see both. They're much of a much so maybe the one you like the look of most. My rapha serves me well. 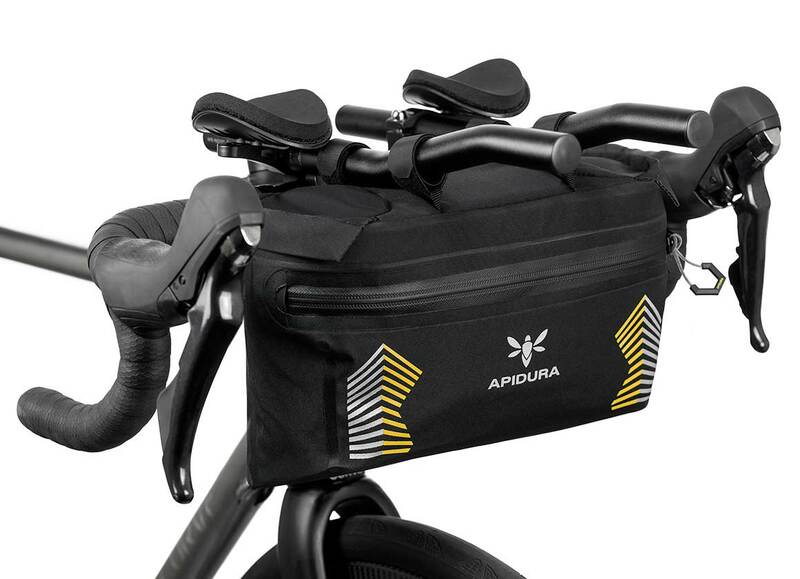 Sure apidura would too. And the restrap I had before is still going strong with the person I gave it away too. Can't comment on the Rapha one but I have the Apidura one in 3 and 4.5l and really rate them. Can get a lot in and super easy to get things in and out when you need to. Both made in the same eastern factory, it’s purely aesthetic. Rapha claims “fully” waterproof zips but AFAICMO they are the same as Restrap use. Anyone modified one of these... so it al sits closer to the stem? Interesting idea. I suppose it would be possible by shortening the body. Is this for aesthetic reasons or practical? totally aesthetic, I have hated these brackets for ever, but now I seem to be coming round as the bag option for my bike is ideal.. i will find one in the warehouse today and have a look closer. That reminds me I have an old handlebar bag and one of those clamp things that I haven't used since touring back in 2005. Anyone looking for touring-style bar bags these days or are they no longer on trend? we sell a huge amount via sjs tbh, we that is our market! I should clean it up and throw up here for sellz. I can't see myself using it any time soon. The quick detach and shoulder strap was very cool for getting off the bike with the camera and stuff and wandering into places. I have one (bought from sjs I think) and I think you could pare one back but shaping it could be a pain and I don't know what you might lose from a structural standpoint (if any). any idea what bag it is? it seems the perfect solution for me with a little human, just grab the bag and go! I just grabbed one, yeah, I think 12-15mm could be reduced easy, i will do it on my lunch! I've made a note to drag it out and have a look for details. 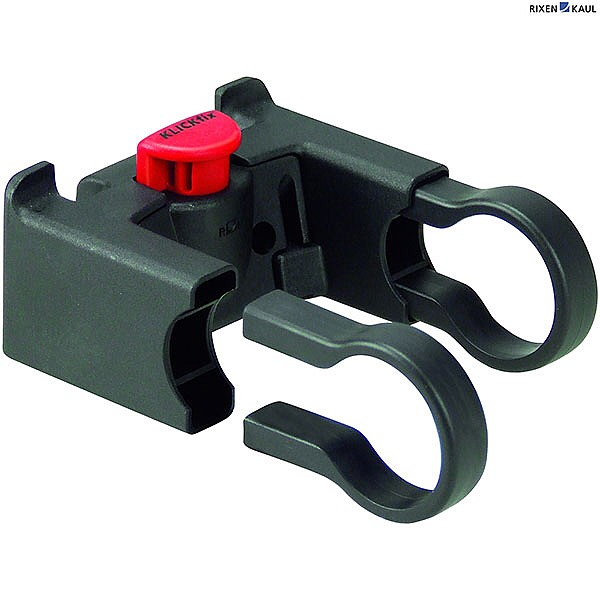 anyone fancy a TimTasRek steerer mounted front bag rack? I found some pics but still can't tell what it is. Forgot to unpack and look last night.